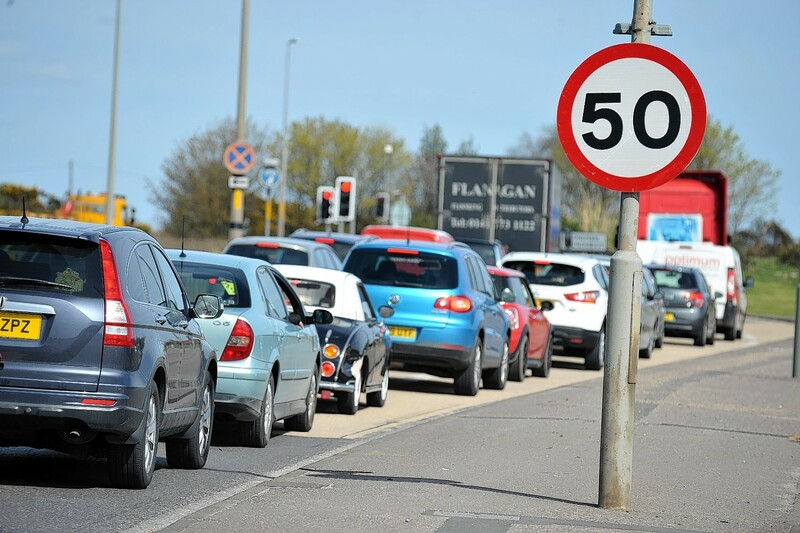 Police have issued a stern warning to motorists after four drivers were caught doing more than 100mph in the space of four hours. The number of drink-drivers in the Highlands and Islands is up by 5% compared to the same period last year. The number of pedestrians killed on roads across the north and north-east is declining, but safety campaigners believe more must still be done to protect people. 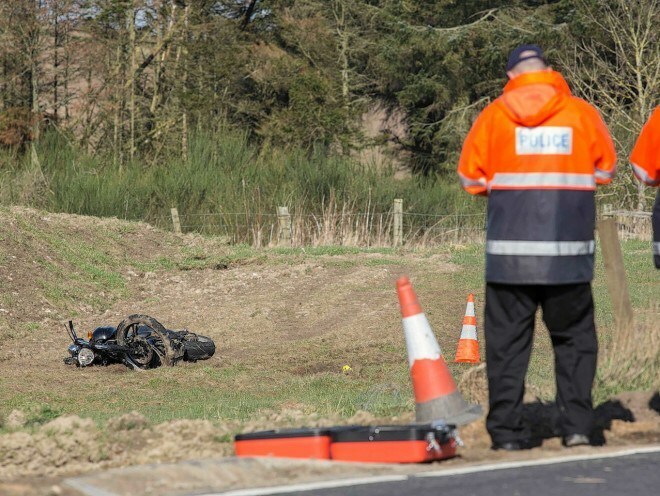 The sister of a motorcyclist killed in a north-east crash has urged people to back a new safety campaign and reduce the number of roads deaths. The proportion of car occupants killed while not wearing a seat belt has reached its highest level since records began, new figures show. 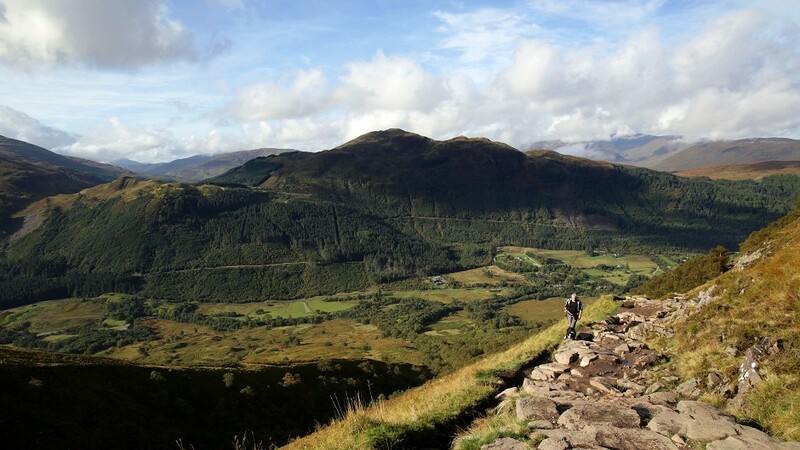 A 73-year-old Ross-shire woman is the third person to die in crashes on Highland roads this week. 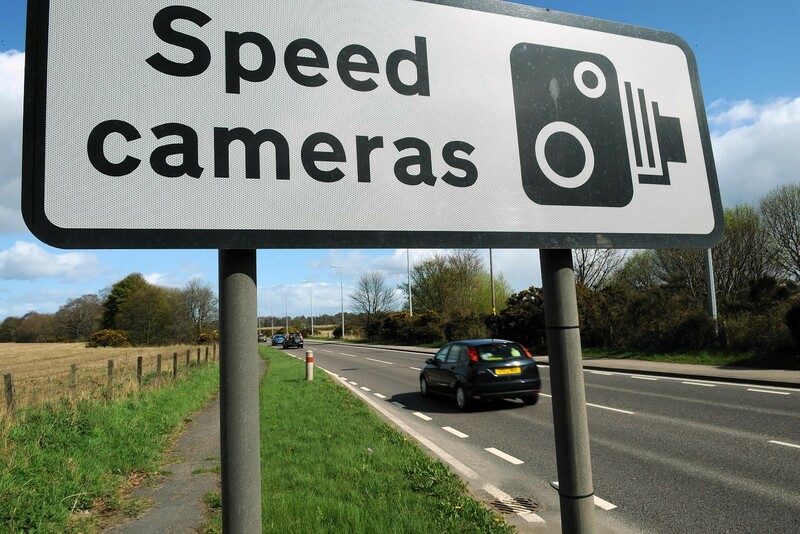 Under a third of fixed speed cameras in Scotland are actually switched on and catching offenders, new research has found. Drivers across the north-east still see speeding, dangerous driving and reckless behaviour behind the wheel as acceptable, a new study has shown. 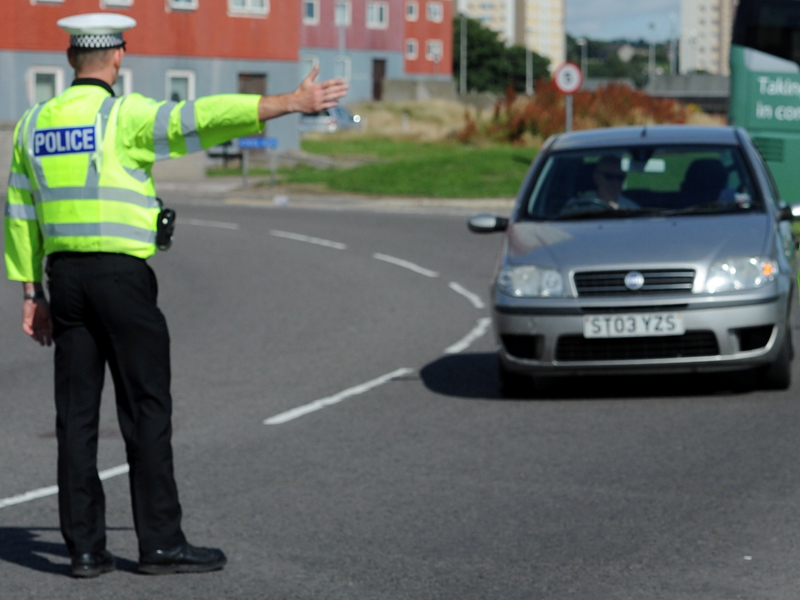 A north MSP has secured another award for his road safety campaigning. 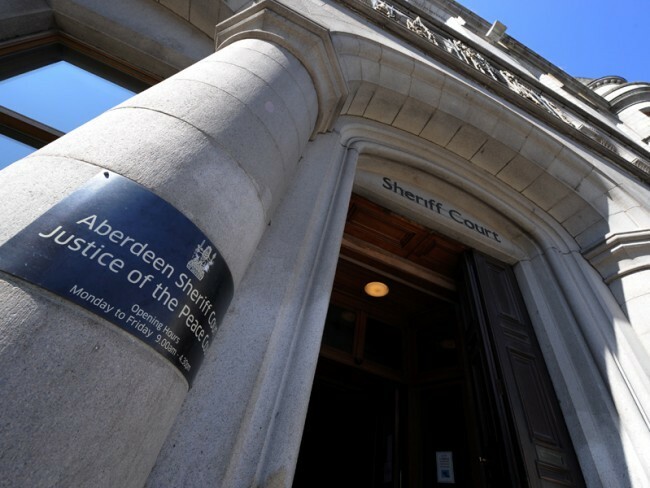 A teenager who survived a motorbike crash that claimed the life of her boyfriend has been banned from the roads for drink-driving. A north-east woman whose father died in a car crash last year has raised more than three times the amount she had targeted for charity. The daughter of a north-east man who was killed in a horrific collision has vowed to mark the anniversary of his death with a charity event. 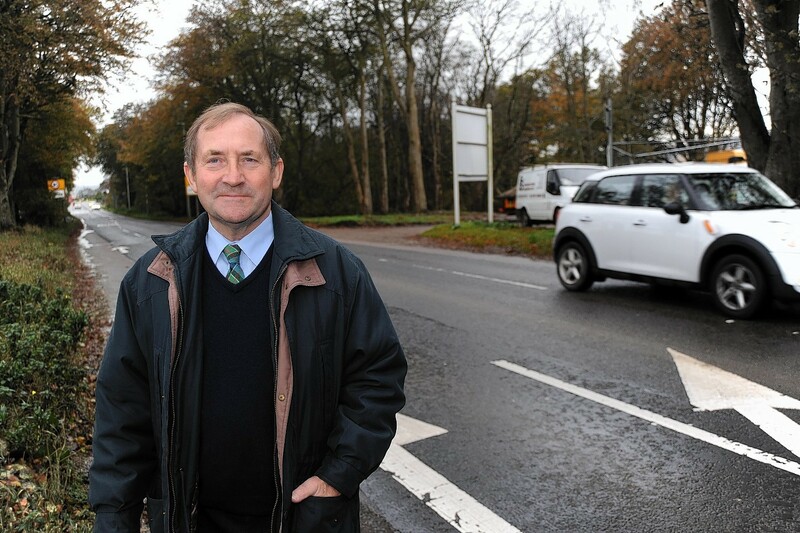 A community leader is calling for action on the north-east's most notorious road. 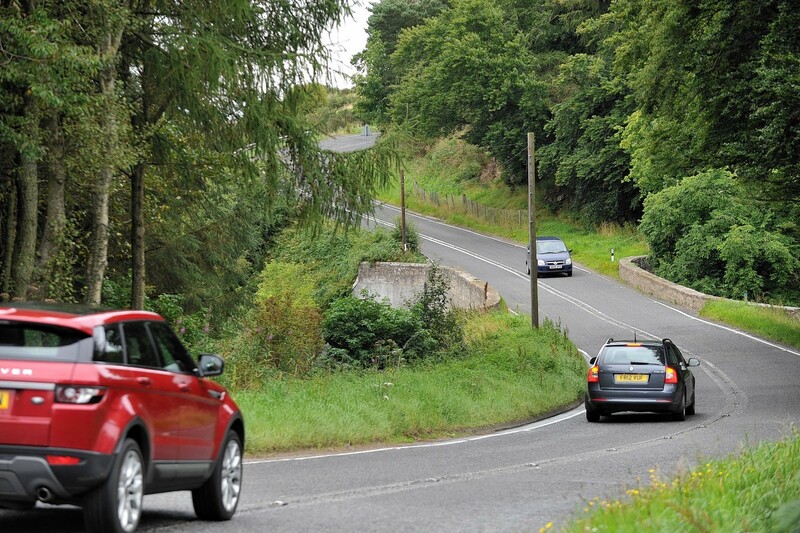 Safety campaigners have called for action on a notorious stretch of the main commuter route from Fraserburgh to Aberdeen following a spate of crashes and reports of speeding. Police are considering clamping down on motorists who are "unfit" to drive because of old age or a host of medical complaints.